Studies prove that BCAA supplements help athletes undergoing strenuous workouts develop more muscle mass and reduce body fat. 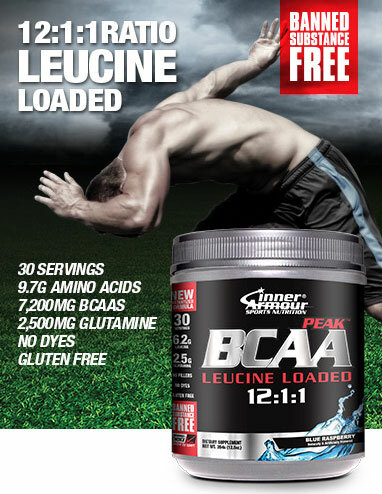 Leucine has a very important role to play in muscle formation and protein synthesis. 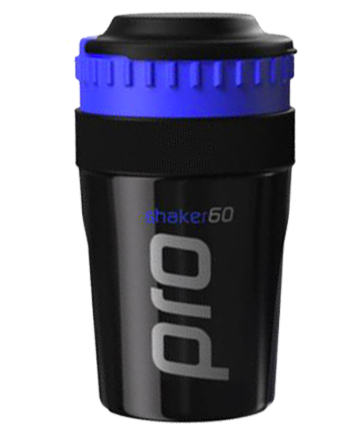 It acts through multiple mechanisms and also activates mTOR, a critical compound in muscle cells that kick-starts the process of protein synthesis. Leucine increases the acceptance of amino acids and glucose into the muscles and is considered the single most powerful protein-synthesising amino acid. 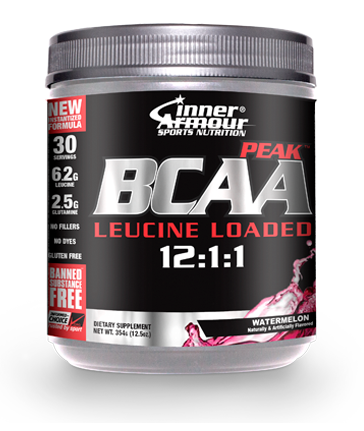 Inner Armour BCAA Peak contains 12:1:1 BCAAs, loaded with 6.2g Leucine.